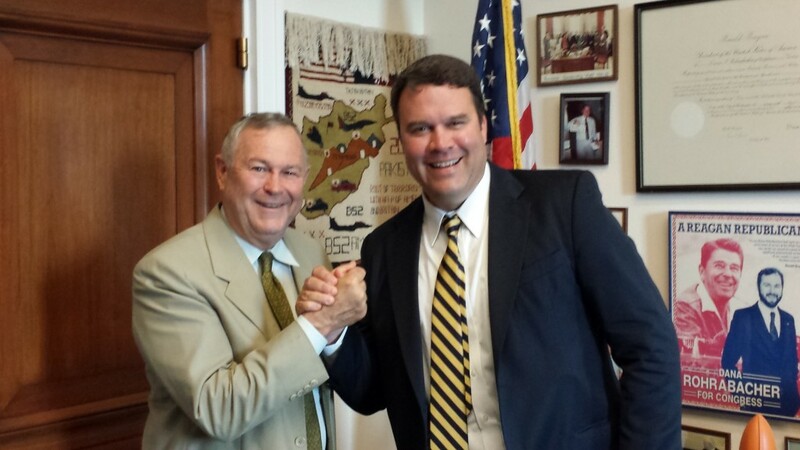 The Tusk enjoyed a nice long chat this morning with Representative Rohrabacher (R-CA) regarding the Younger Dryas Boundary Event and catastrophism. What a guy. Surfer, father of nine-year-old-triplets, libertarian conservative icon — and Vice Chairman of the U.S. House Committee on Science, Space and Technology. What more can a boy ask for?